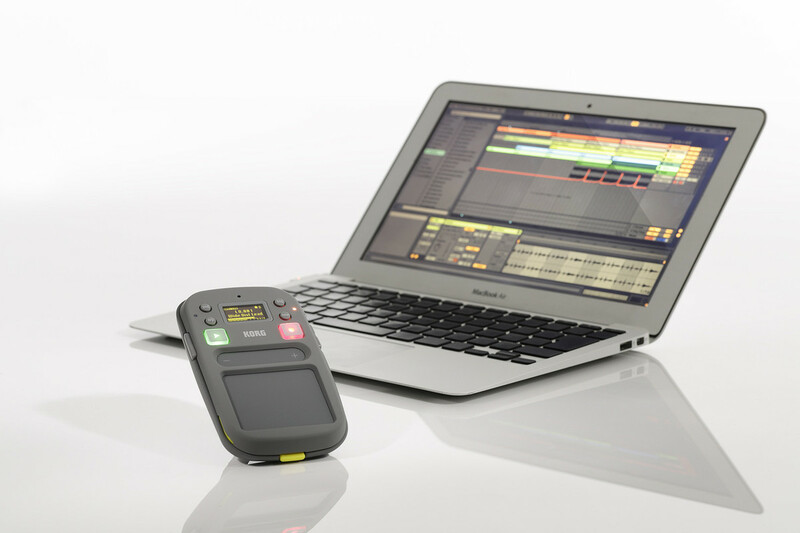 The Korg KO2S Kaossilator Phrase Synthesizer is a handheld, lightweight synthesizer featuring an intuitive touch pad and easy integration with Ableton Live. The Korg KO2S features 150 sound programs in total, incorporated to meet the demand of every dance music style. 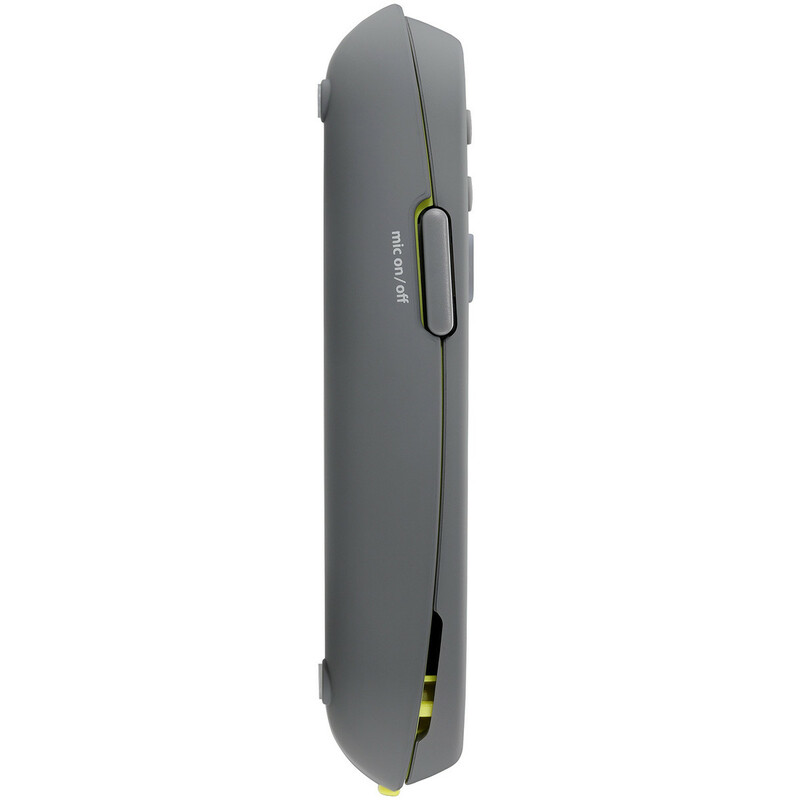 The KO2S is battery-operated and features a built-in speaker, making it ideal for taking it anywhere with you. Also included is a built-in loop recorder and internal microphone allowing you to utilise loops and recordings with ease. 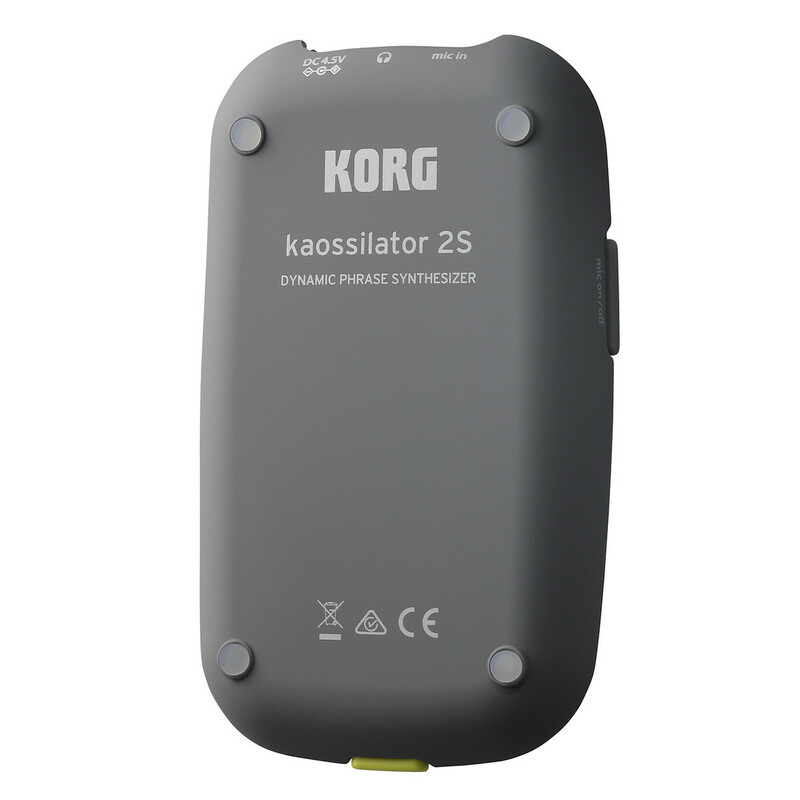 The Korg KO2S Kaossilator is the ideal choice for any DJ or digital musician wanting to add a new dynamic to their live performances. The Korg KO2S features 150 sound programs, designed to meet every dance music style for optimal versatility. One of the most unique features of the Korg KO2S is the integrated loop recorder that allows you to intuitively overdub phrases, as well as undo/redo loops for added control. The Korg KO2S is also highly versatile and easy to integrate with digital audio workstations. The kaossilator 2S can export multi-track loop data as WAV files in a variety of formats, allowing you to easily import and integrate with Ableton Live. The multi-track format allows you to export your loops with each overdubbed track exported separately precise control over your sounds. The Ableton Live set format is a project file where the loop data from your kaossilator 2S is already placed in each track of Live. This allows you to take advantage of Ableton Live’s powerful editing and arrangement workflow, allowing you to edit phrases as well as refine and mix them. Additionally, Ableton Live Lite is included as a free download so you can get started straight out of the box. One of the most unique features of the Korg KO2S Kaosspilator Phrase Synthesizer is the integrated touch pad which allows you to control sounds using your fingers, thanks to the X/Y configuration that gives you full rein over your controls. The touch pad is also highly versatile, working well in a range of situations and featuring a range of added functions that improve overall performance. You can play melodies and control phrases simply by tapping or stroking the touchpad with your fingertips. The horizontal axis controls pitch while the vertical axis controls subtle changes in tone. This gives you a highly versatile way of controlling and playing your sounds, even if you have never played an instrument before. The sound engine provides 150 different sounds including everything from pianos and guitars to synth leads and percussion. The touchpad features a range of controls including Scale and key setting functions which allow you to perform in a certain key without producing any notes. Another useful features is the Gate Appregiator function which allows you to generate precise phrases and beats on the fly. 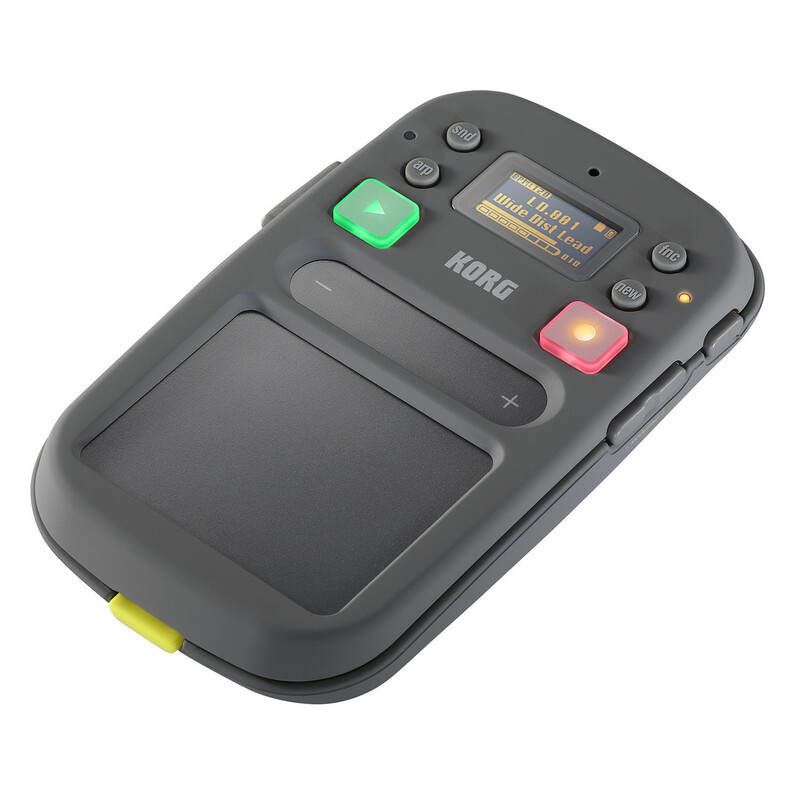 The Korg KO2S Kaossilator Phrase Synthesizer is battery-operated and included a built-in speaker making it highly portable and perfect for taking with you on the move. 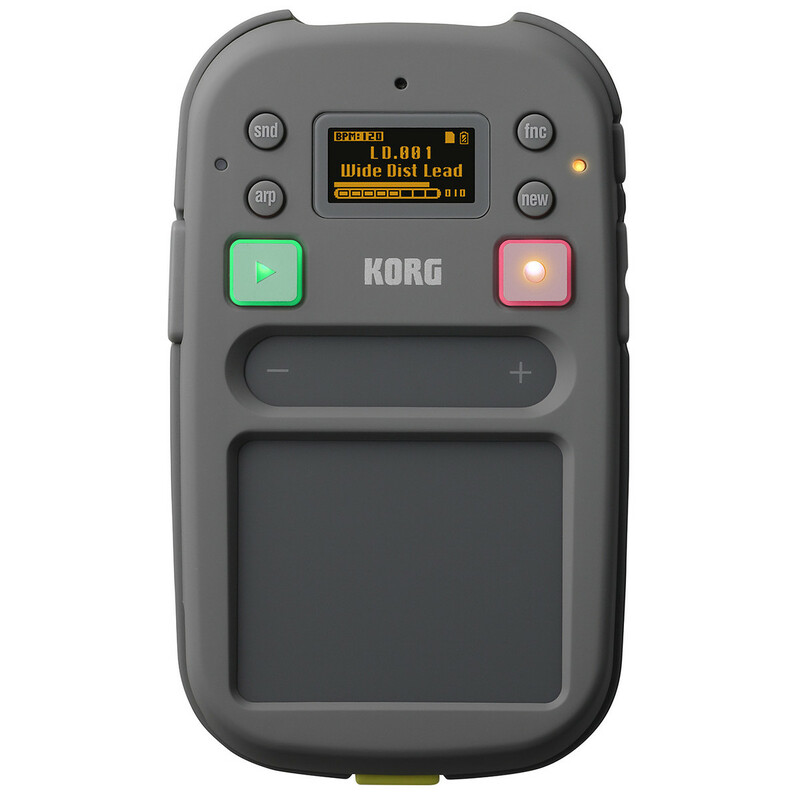 The KO2S also features a Master Recorder function which allows you to record and save your own performances on the kaossilator 2S as a WAV file, ideal for recording live performances. 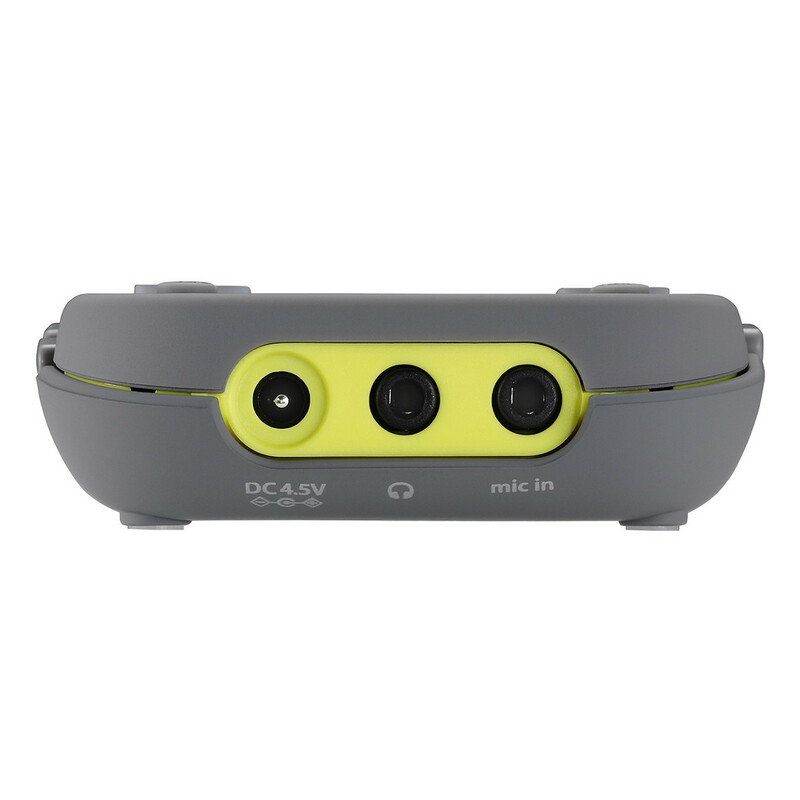 It also features an internal microphone and microphone input jack which lets you record external audio input sources such as vocal and instruments.